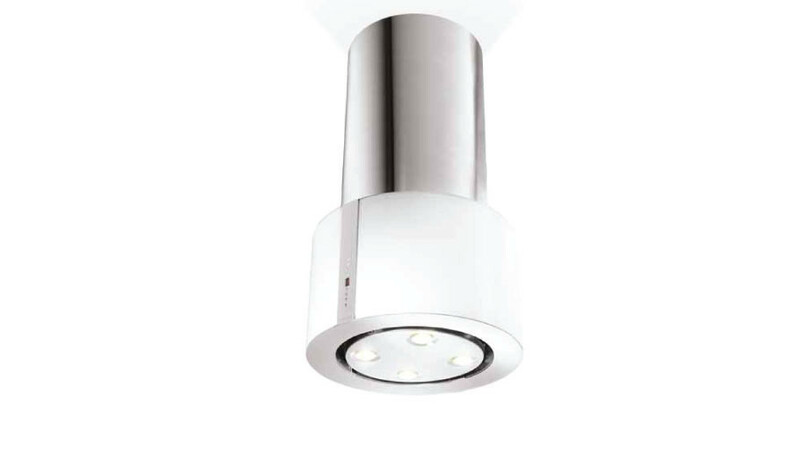 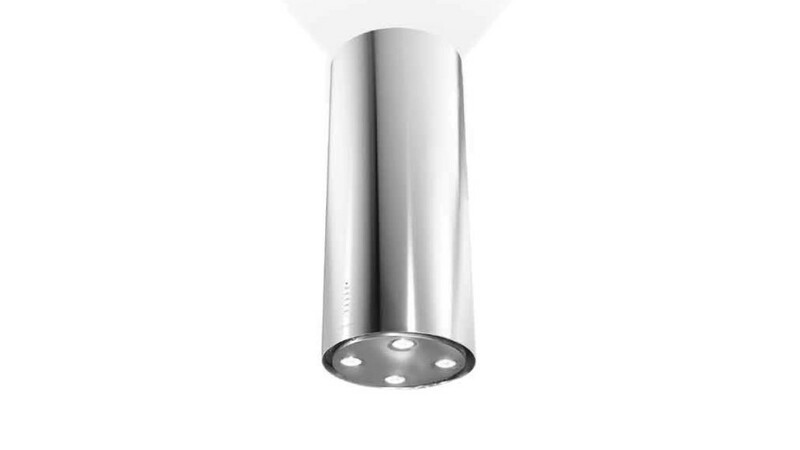 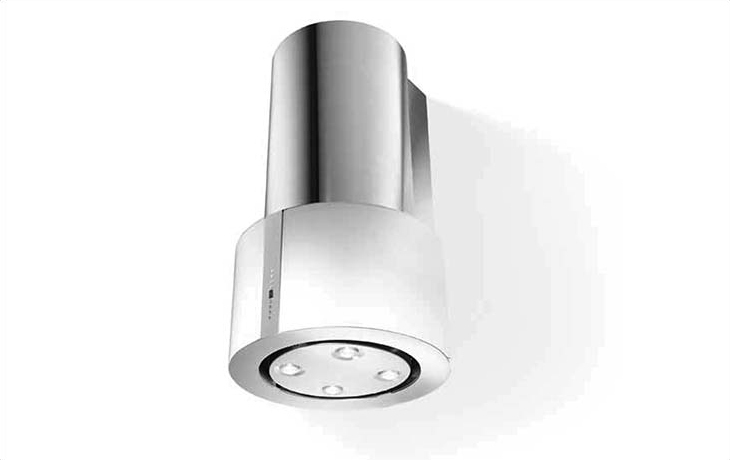 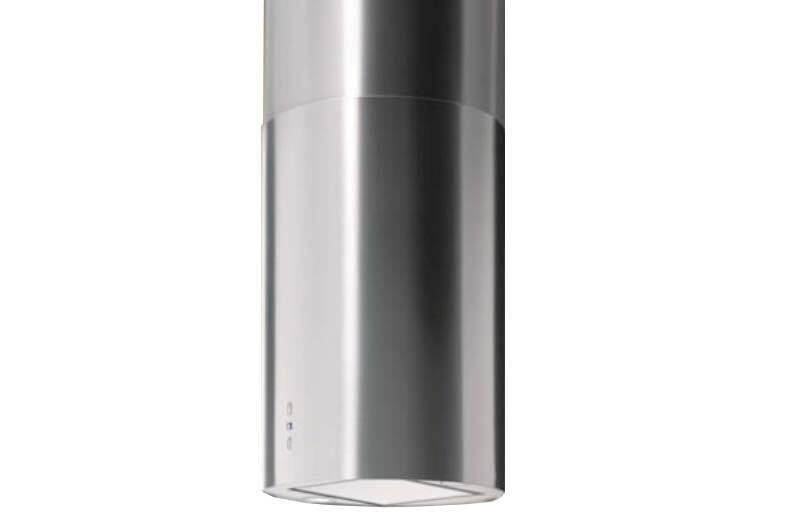 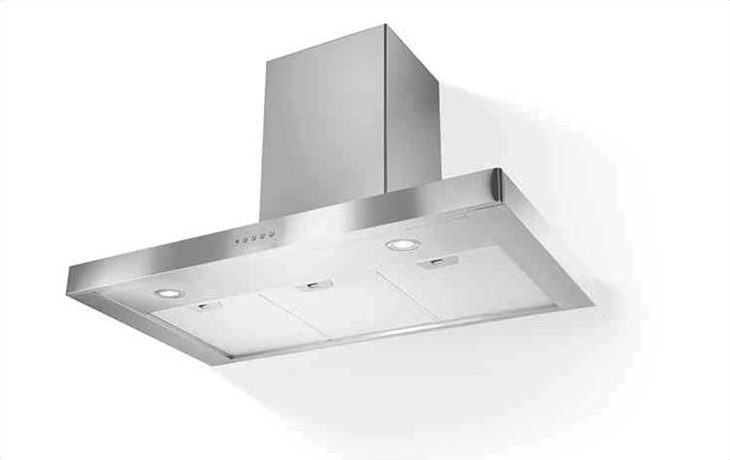 A kitchen without a cooker hood, canopy or extractor fan will always feel dirty. 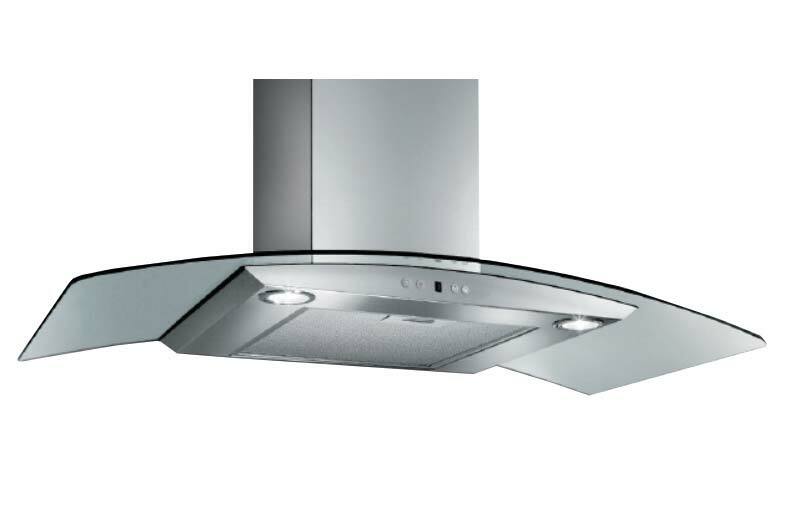 These kitchen must-haves extract all the greasy toxins out of the air while you’re busy making the master meal on your Faber Cooking Appliances. 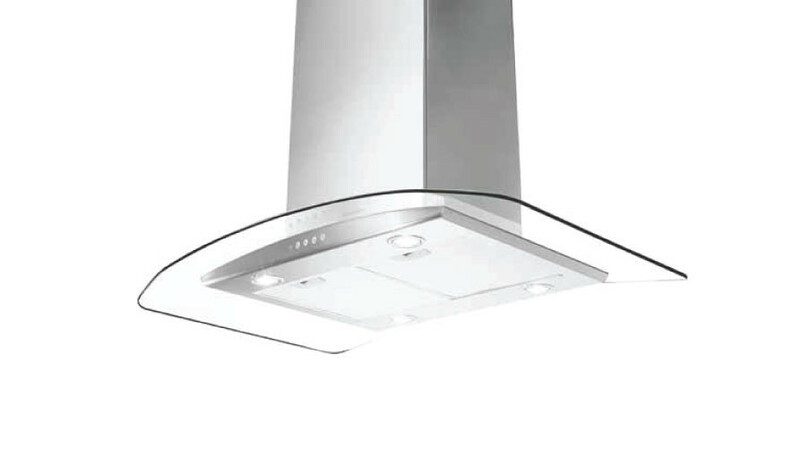 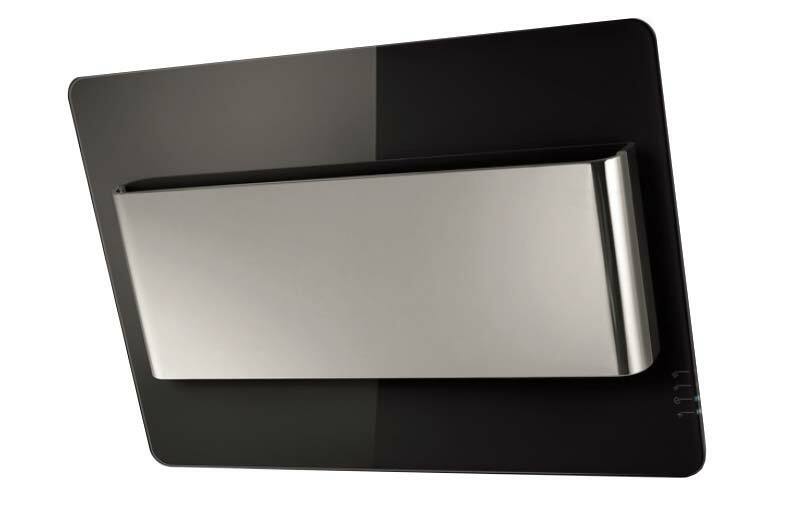 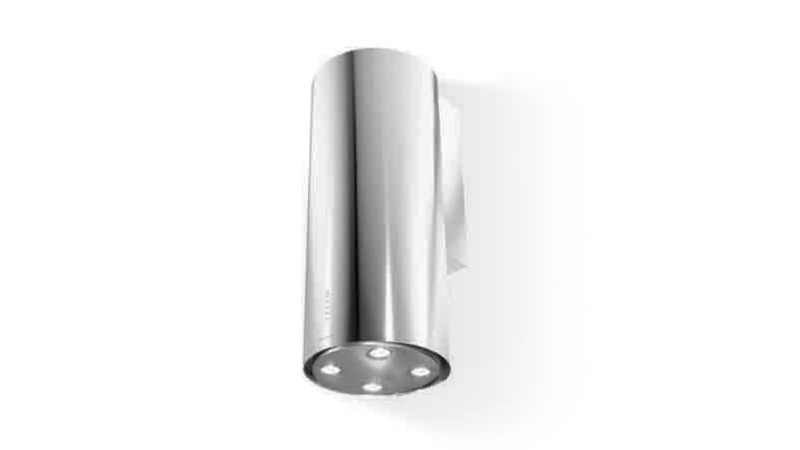 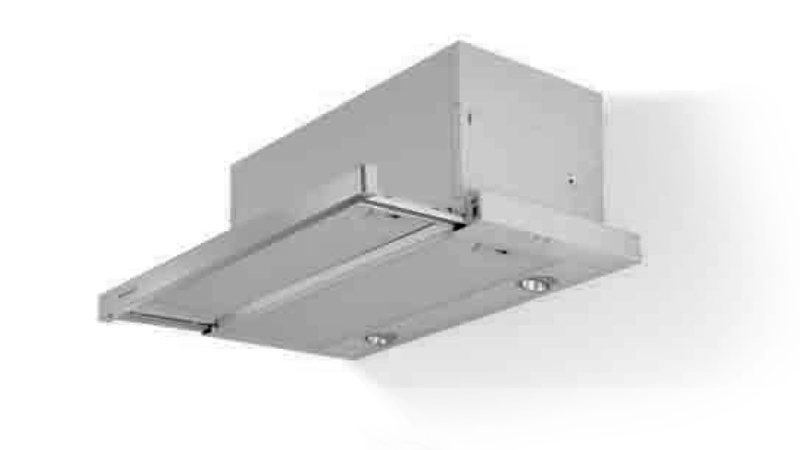 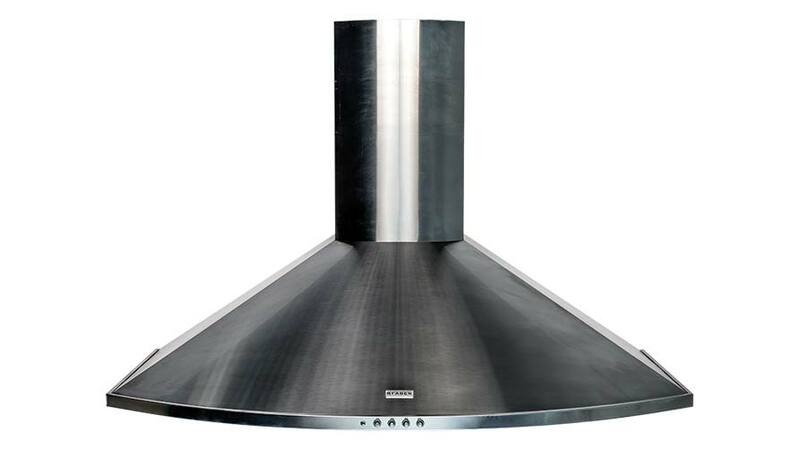 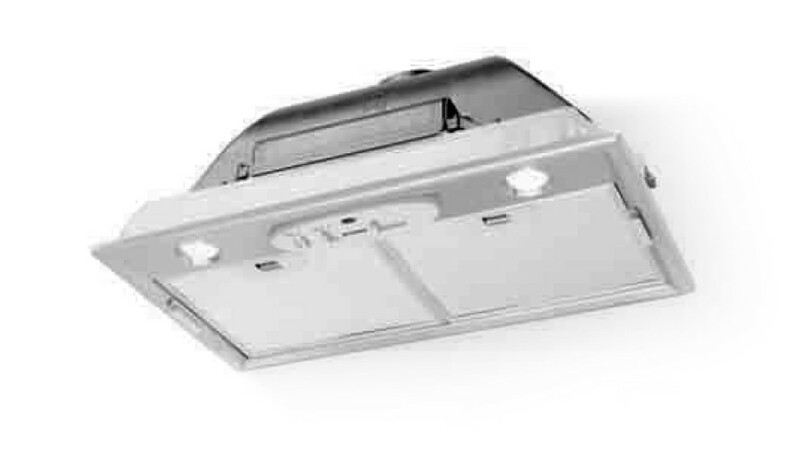 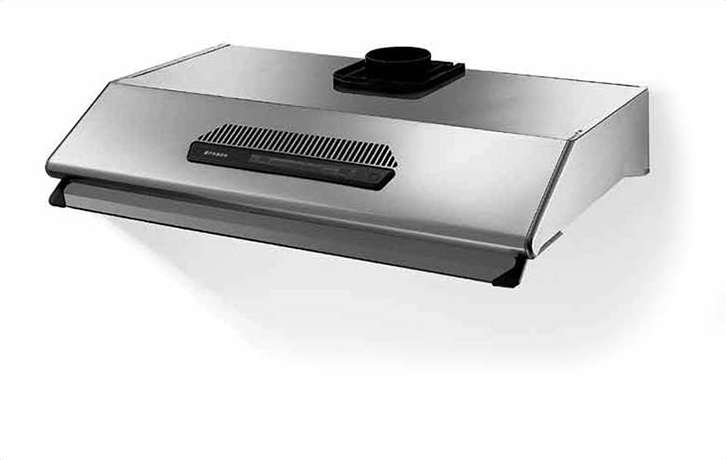 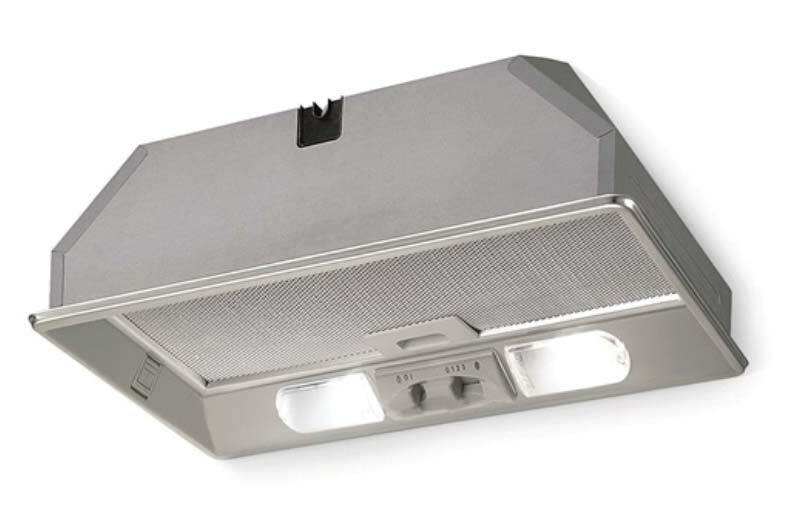 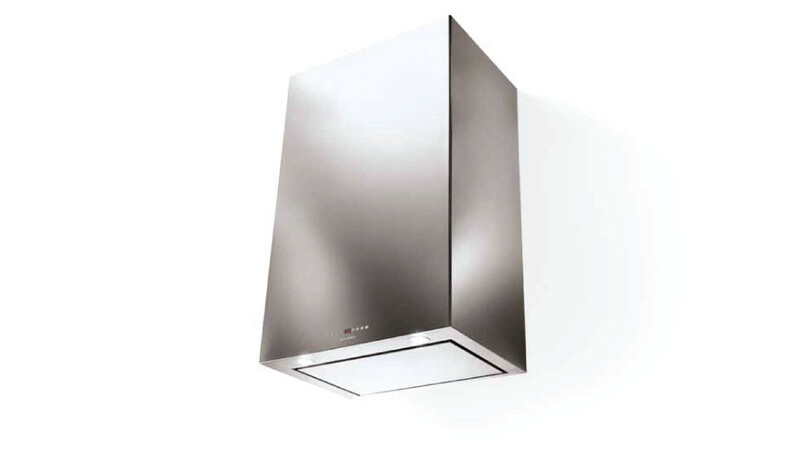 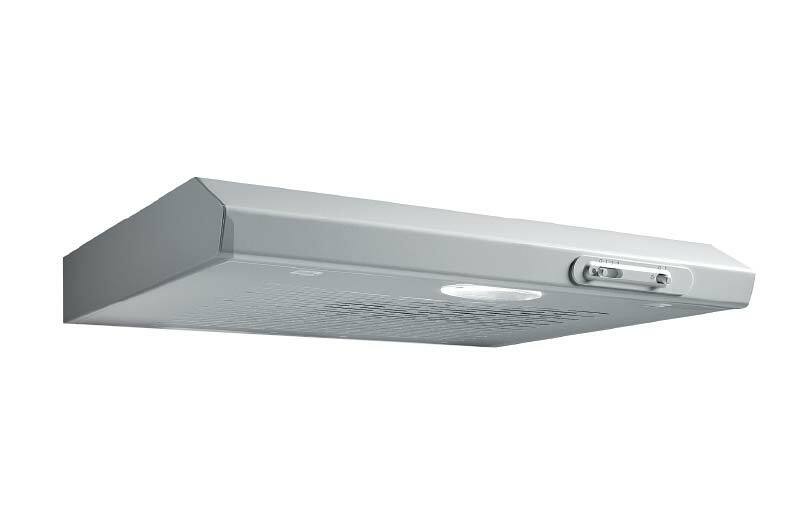 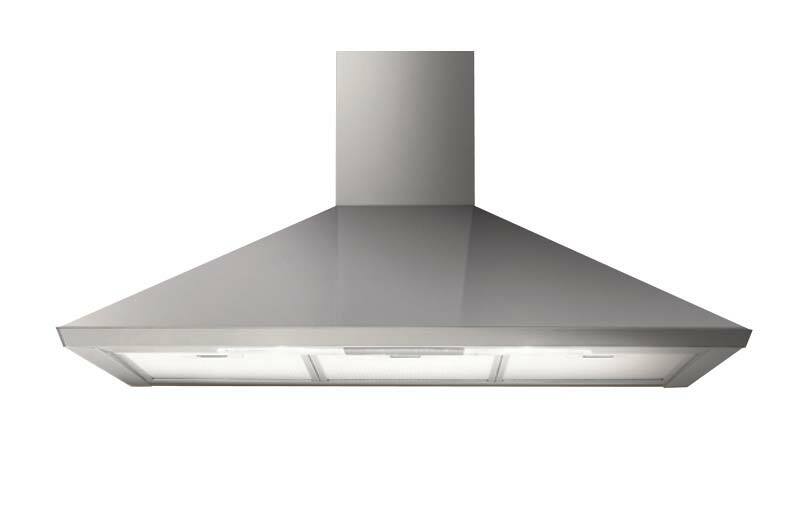 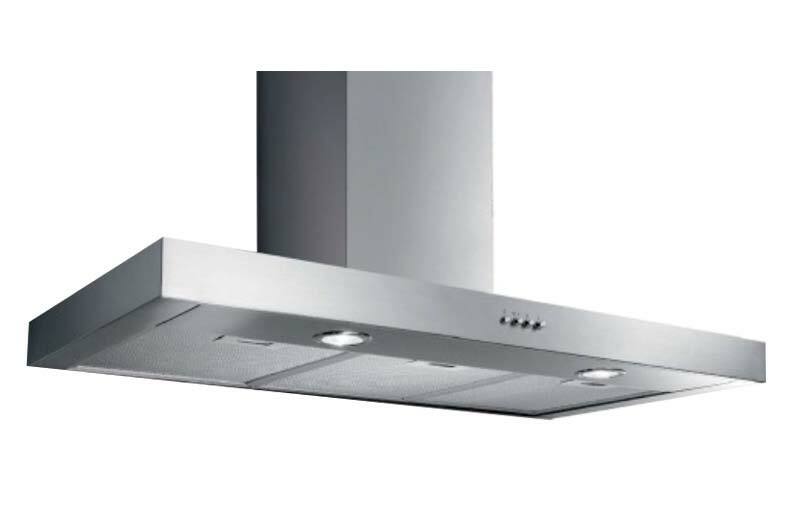 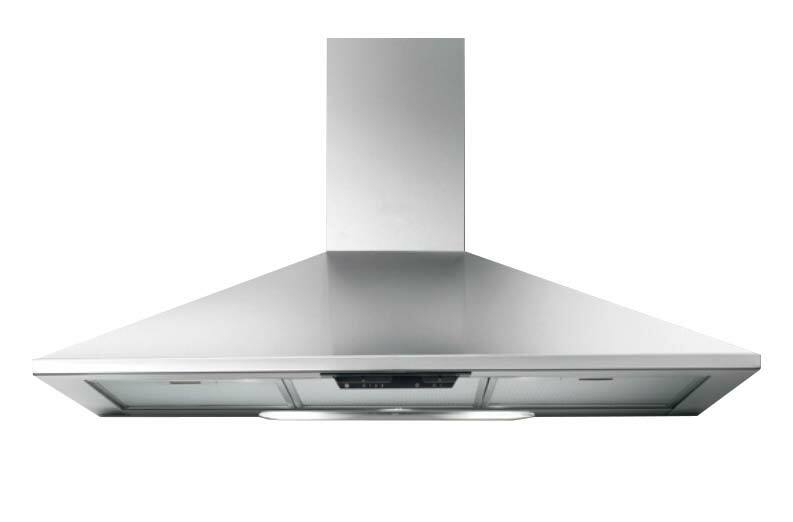 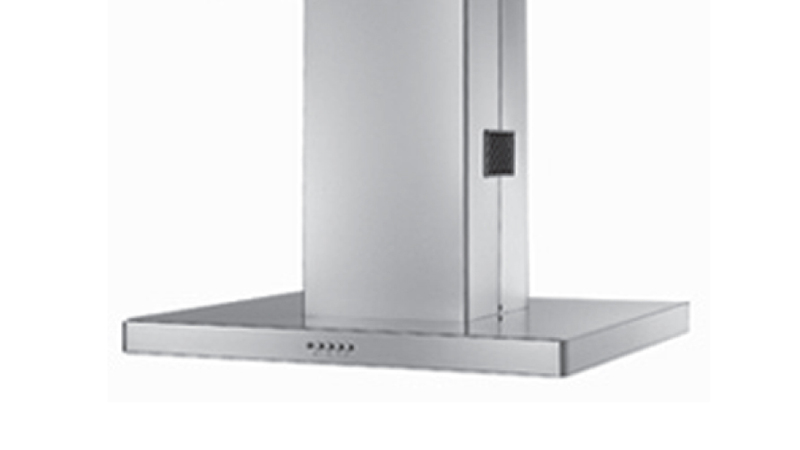 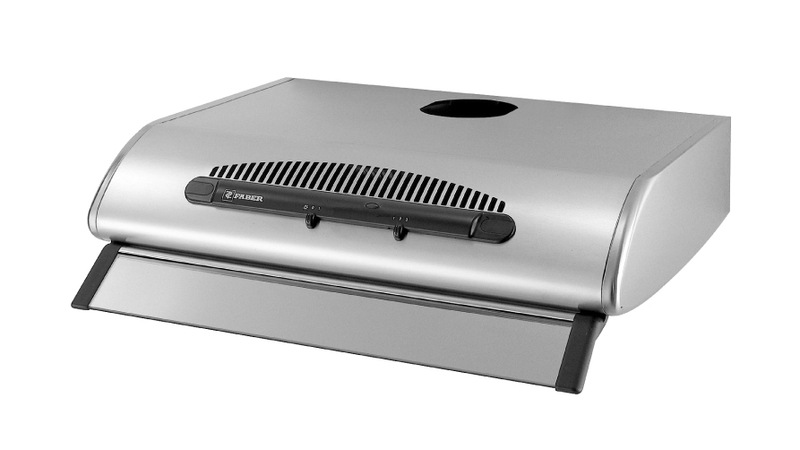 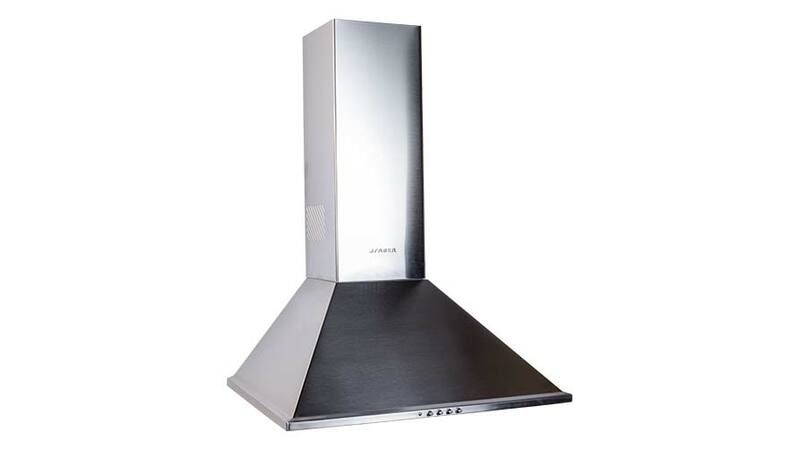 Installed above your Faber built-in hob or oven, the canopy will keep the air clean and free of grease on odor.